Any Fly High PRO X Series Fat Sac will work automatically with the Tsunami Pump, no extra fittings are required. OnlyInboards supplies ballast pumps and wakeboard ballast fittings to use on your ballast bag or ballast system. Our hoses are constructed with thick vinyl walls with the ability to collapse for easy storage. They don’t limit the flow of water to your ballast bag and are ideal to use for your custom ballast install. You will need our advanced pumps and fittings to fill up your ballast bags quicker and easier. Check out our boat ballast parts here. Whatever your watersport of choice (well, except skiing), a bigger wake or wave makes it more fun for everyone. Get your boat set up with a ballast system consisting of bags, pumps and wakeboard ballast fittings from OnlyInboards. We will be able to help you pick out a wakeboard ballast system that will fit your style and budget while including high-quality boat ballast parts. All wakeboard ballast fittings ship FREE with purchase of fat sacs or pumps. So order pumps and ballast parts for your ballast bags today to create more wake with your boat. 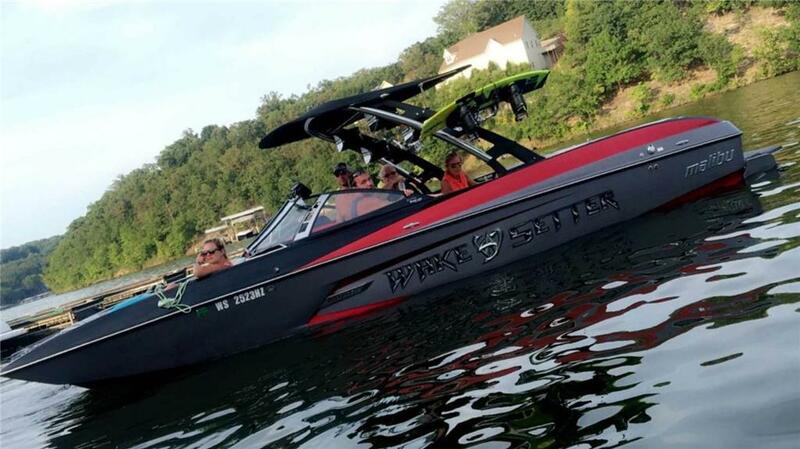 We are the largest inboard specific resource website to buy or sell new & used wakeboards and ski boats. We offer a wide range of products including Wakeboard Towers, Wakeboard Tower Racks, Audio Wakeboard Tower Speakers, Wakeboard Ballast Systems, Wakeboard Tower Mirrors, and Other Accessories. Our team is filled with experienced members who will be able to assist you or discuss any concerns you may have about pumps and fittings. Contact us or call 309-371-0095.